Provide your friend with your Post Code phone number. Ensure they supply this number at the relevant point when ordering (by phone or online). Once they’re connected, allow 30 days for the credit to be processed. Make sure you know your referrers Post Office phone number. When prompted (either on the phone or online), enter this number as your referring member. Complete the sign-up process as normal. Allow 30 days for processing of your credit. 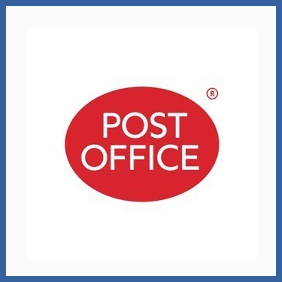 If you’re a customer of the Post Office’s Home Phone and Broadband deals you can refer your friends for £20 off your bill; best of all the offer is unlimited – you can sign up as many friends as you like. Your friend will also get the same when they sign up.